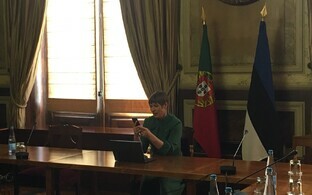 Liia Hänni, one of the authors of the Estonian Constitution, explained that if President Kersti Kaljulaid does not task a candidate for prime minister who enjoys a majority of support in the Riigikogu with the formation of a new government, the Riigikogu can override the president's decision and form a government on its own. Nonetheless, she believed that the president and the candidate for prime minister would reach an understanding. 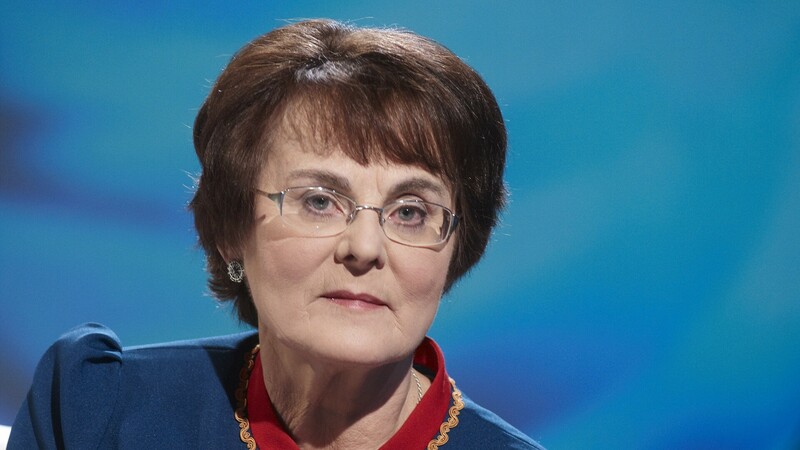 "According to the logic of the Constitution, the prime minister has to be someone who commands political support in the Riigikogu, but also to some extent be a confidant to the president," Ms Hänni told ERR on Monday. 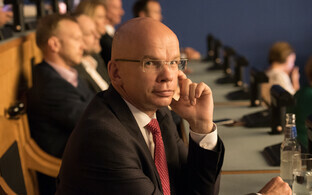 In an interview with ERR last week, President Kersti Kaljulaid implied that she may not necessarily automatically appoint all chosen ministers to office. 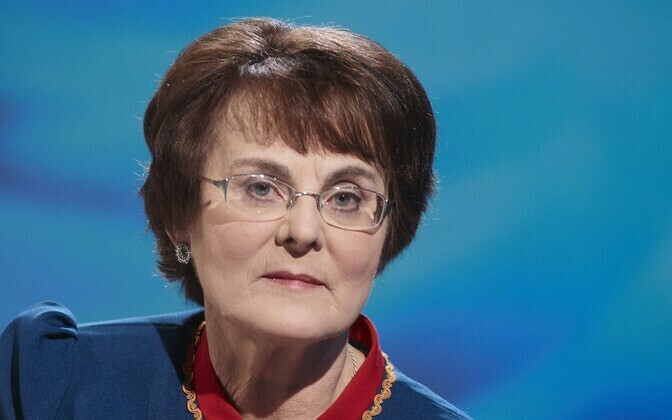 According to the Estonian head of state, she wants to first meet with those ministers who are either unfamiliar to the public or who have made public statements that have led to misunderstandings. "If the president has serious doubts and information about anyone that would prevent this minister from being appointed to the government, then I believe that the president has the chance to discuss this with the prime minister," Ms Hänni said. "What is important is that we do not steer the state anywhere toward a borderline Constitutional crisis." She did not believe, however, that it would prove impossible in Estonia's current political situation to find common ground. "The prime minister's role is actually to form a team for themselves," she explained. "The president is not a rubber stamp. I hope that, in a country as small as Estonia, these representatives of high-level state institutions are capable of communicating with one another." 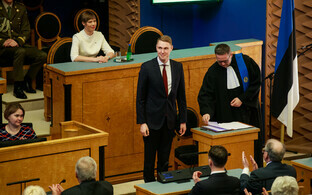 Nonetheless, Ms Hänni stressed that the president must be guided by the fact that in a parliamentary state, in order to remain in office, a government has to command trust in the Riigikogu. 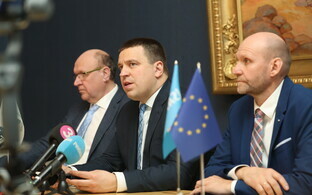 "If we recall the period where we were drawing up the Constitution, then this third opportunity for forming a government, in which the president is bypassed and the Riigikogu finds a prime minister and suitable affiliation of political forces from among its own ranks, the idea behind it was that if the president does not nominate a candidate for prime minister that commands the Riigikogu's trust, then the parliament can bypass the president and form a government itself," she explained. Ms Hanni said that she would like to see the prime minister play a bigger role in appointing ministers to his own government. She found that right now, the appointment of ministers has been left too much to the government coalition parties to decide. "We have not really discussed the prime minister's role in the formation of a government," she said. 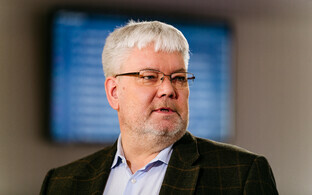 "I believe that the mechanism that has ended up in use in Estonia, where each party in a government coalition brings their own ministers to the table and it were as though the prime minister did not have a say at all — I don't believe that this is quite right, as first and foremost, a government has to be a team led by the prime minister. And there cannot be people on the team who do not act reliably in the government."